How Trusted Is Your Coach? 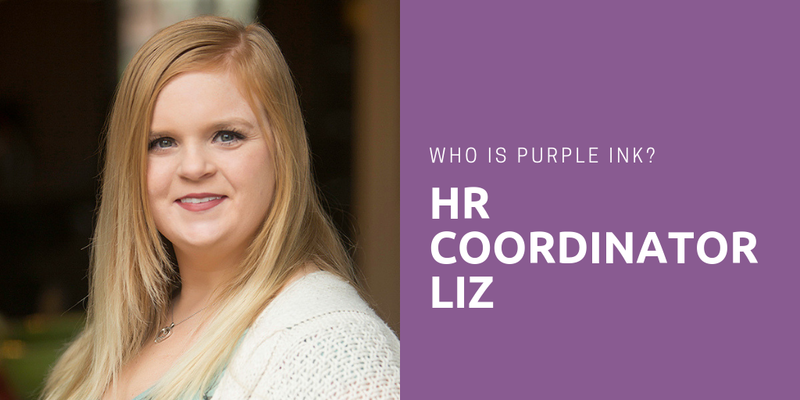 I’m Kira, Purple Ink’s HR Coordinator. 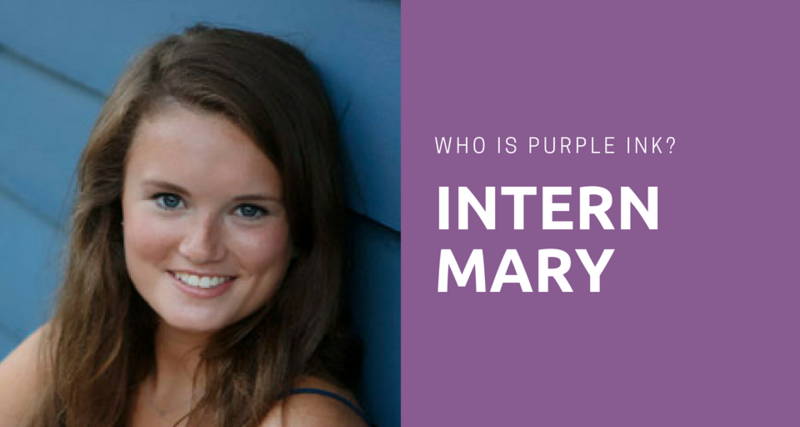 I joined Purple Ink in late July 2017, as I recently graduated from Anderson University in May with a bachelor’s degree in Management and a concentration in Nonprofit Leadership. What do I do at Purple Ink? I do lots of different things! 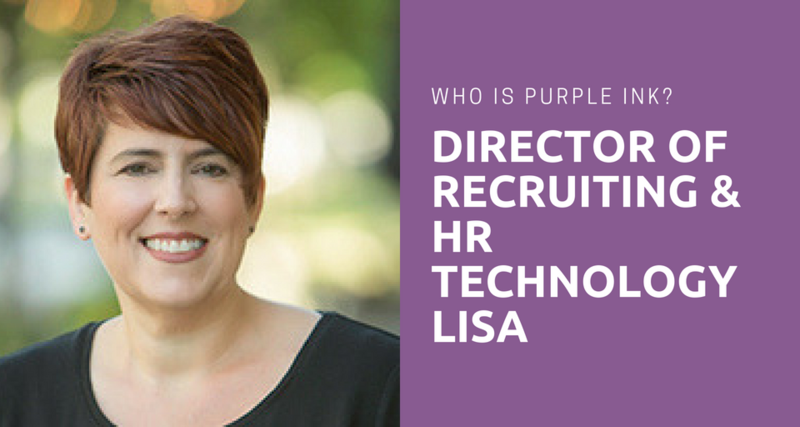 One of my main responsibilities is to work with the consultants, as well as clients, and assist them in various HR projects. This is something that I really have enjoyed thus far, because I get to put the HR knowledge I learned in college to good use! Also, I have an opportunity to learn new HR skills, gain real life experience, and receive advice from HR professionals. How awesome is that?! 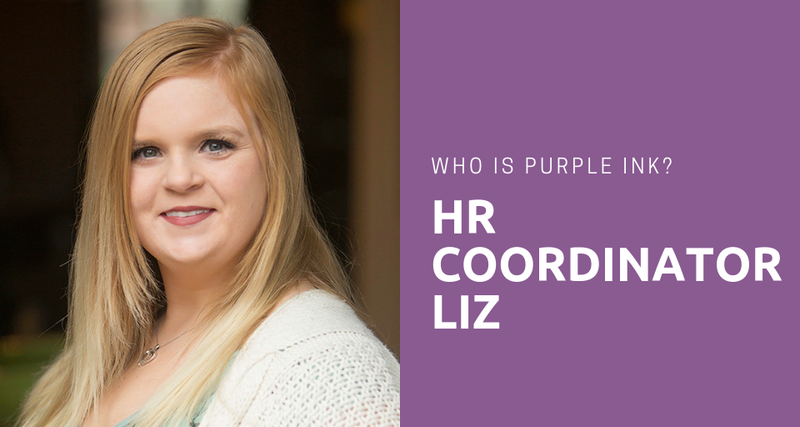 I also am a person who enjoys administrative duties and am lucky to have the chance at Purple Ink to use those skills too! 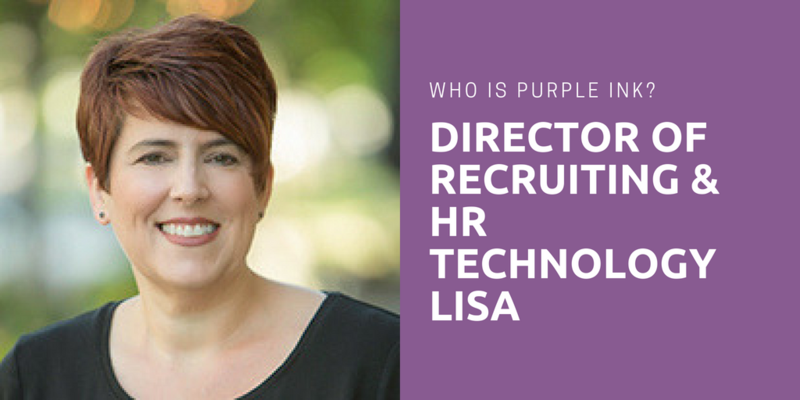 One major thing that attracted me to Purple Ink was their knowledge of the StrengthsFinder assessment and that they try to use their strengths daily! Before going to college, I had never heard of the StrengthsFinder assessment. However, I did have the chance as a freshman to take the assessment and dive into what my results meant over my four years of school. Also, I had the opportunity to have a Strengths coaching session, which was also a great learning opportunity for me. What might be surprising to you all is…at first I thought my strengths were boring, not accurate, and all too similar. I could not believe how dull they were! My top 5 Signature Themes are: Discipline, Achiever, Developer, Maximizer, and Responsibility. What person wants to have Responsibility as a strength? How unexciting! On the brighter side, throughout my four years of college I learned to embrace and accept my once “boring” strengths and their uniqueness. I learned that those really do describe me to a tee! Now, I love my strengths and thoroughly enjoy learning more of how I can use them to become a better me. 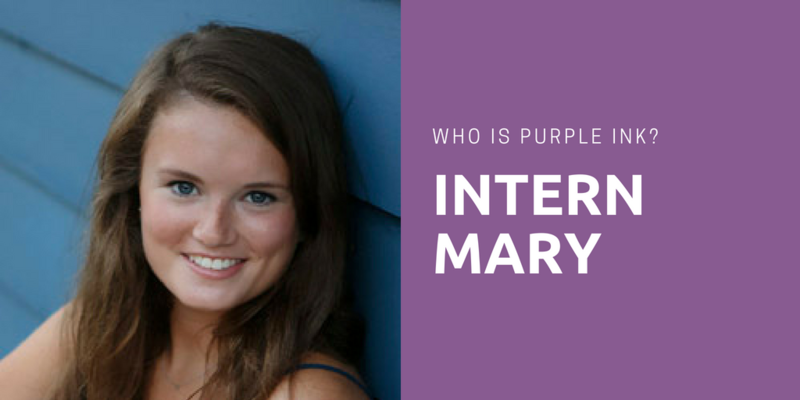 As a part of Purple Ink, I have not only been able to learn more about my specific strengths and how I can use them in my day-to-day life, but I also have been able pick out other people’s strengths and really see how they use theirs daily to accomplish tasks! It has been fun to see! One thing that I have realized about my strengths is that they work together very well. For example, my strengths of Discipline and Responsibility go hand-in-hand. Someone with Discipline likes to set up daily routines, focus a lot on timelines and deadlines, and constantly wants to feel in control. In my case, this strength helps set me up to be responsible. Someone with Responsibility feels emotionally bound to follow through with a task they are committed to. In my opinion, these two go together to make up some of my most noticeable qualities: organized, dependable, and committed. As far back as I can remember, I have always been known by teachers and friends as an overachiever. I am a person who has a constant need for achievement, hence why I have Achiever as one of my Signature Themes. I have this burning fire inside me that pushes me to do more and achieve more. At Purple Ink, I feel as though I can fulfill this desire daily. One other thing about me is that I am passionate about helping and caring for people. It is because of this I can use my Developer strength when I interact with people to help them experience success. I am an encourager and someone who loves to see people succeed no matter how little or big the task is. At Purple Ink, I am able to use this strength daily when I interact with my team members and communicate with clients. Lastly, my strength of Maximizer comes out in the work I produce. According to Gallup, a person who is a Maximizer has excellence as their measure. I almost always look for ways to take something from below average to something superb. It is because of this strength that I have high expectations for myself, as well as for others. Want to learn more about your strengths and/or receive some HR assistance? We’d love to help you, so don’t hesitate to reach out to me or one of my teammates! 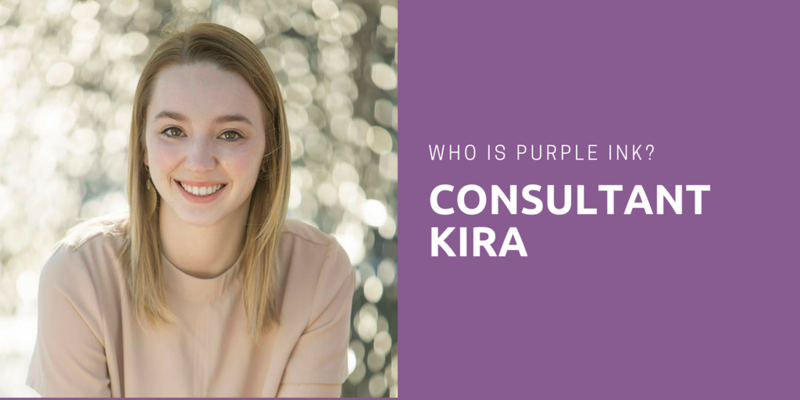 Contact me at kira@purpleinkllc.com.